JACKSONVILLE, FL (WAFB) - No. 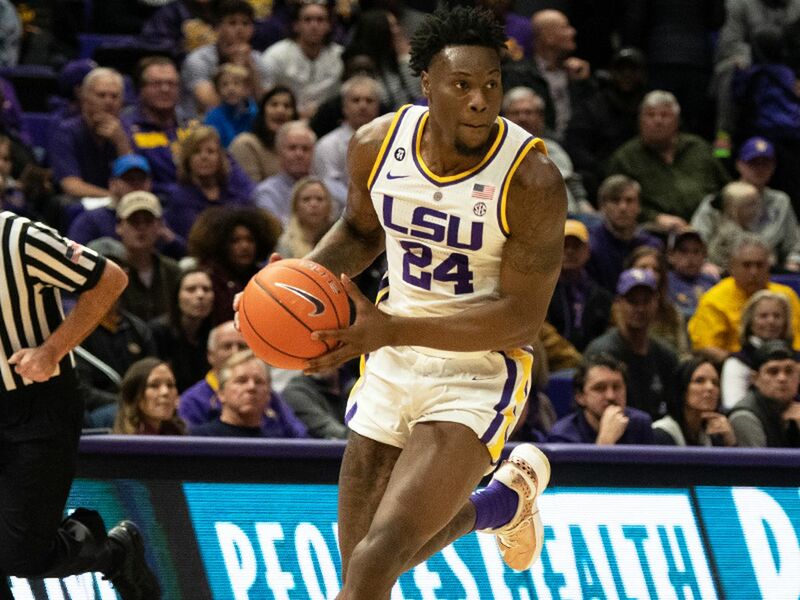 3 seed LSU survived a late rally by No. 14 seed Yale to move on to the next round of the NCAA Tournament. The Tigers held on late to beat a tough Yale squad, 79-74. Skylar Mays led the scoring attack for LSU with 19 points. Tremont Waters added 15 points and dished out 7 assists. Both Naz Reid and Kavell Bigby-Williams finished with double-doubles. Reid had 14 points and 10 rebounds, while Bigby-Williams had 10 points and 10 boards, as well as four block shots. 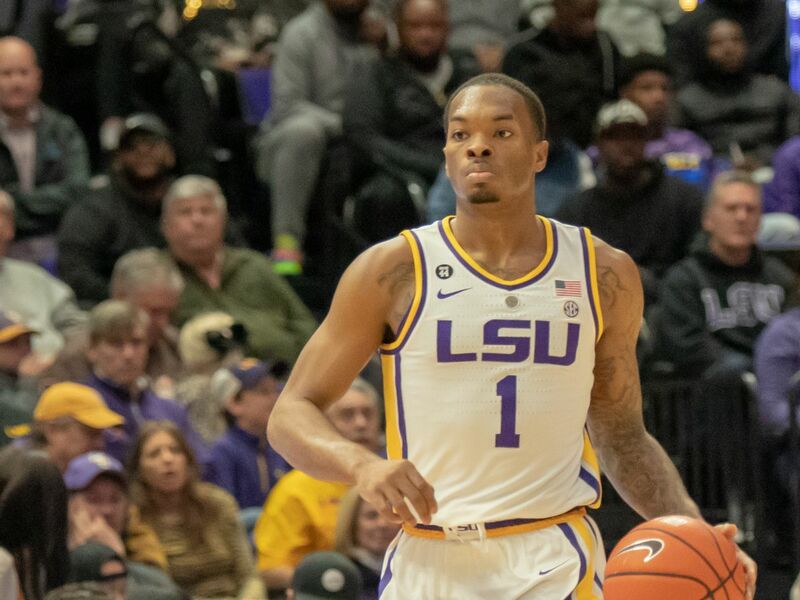 Javonte Smart and Emmitt Williams came up big off the bench for the Tigers. Smart had nine points and six rebounds and Williams had eight points and five rebounds. The Tigers improved to 27-6 on the season. 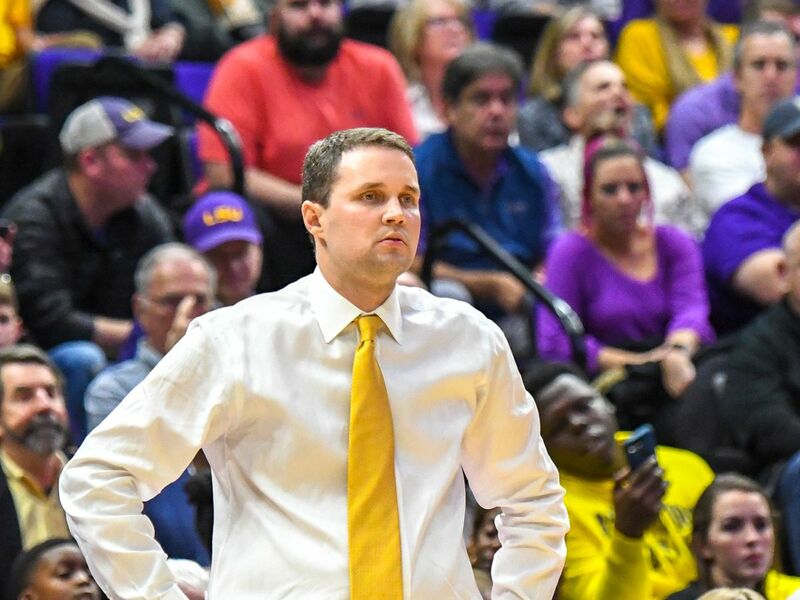 LSU got off to a hot start, taking the early 9-0 lead and was up 45-29 at halftime, but struggled down the stretch once again, allowing the Bulldogs to cut the lead to three before Skylar Mays hit two free throws to seal the victory for the Tigers. 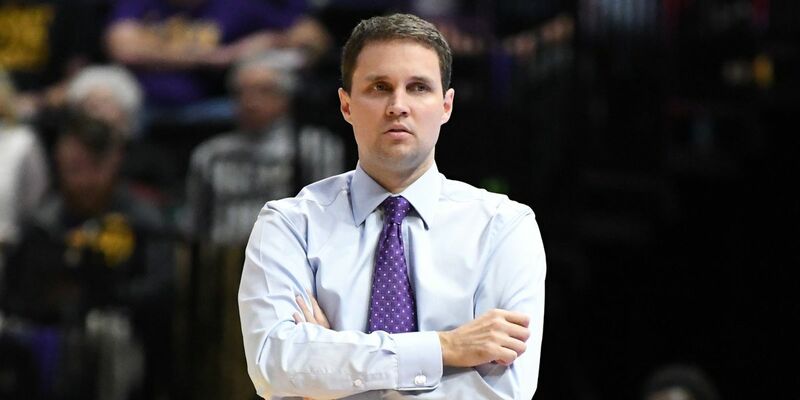 LSU led by as many as 18 points in the second half, but Yale was able to come within three points in the closing seconds of the game. 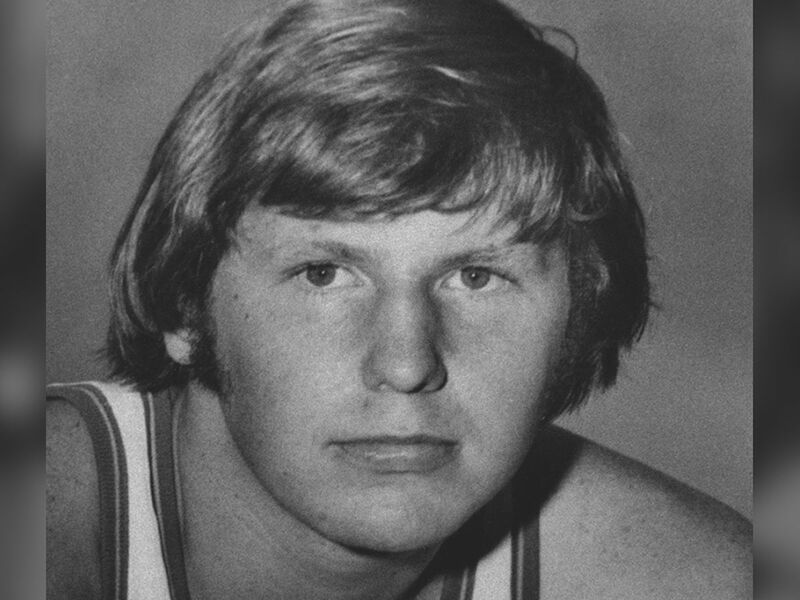 Alex Copeland led the Bulldogs in scoring with 24 points. Jordan Bruner had 16 points and nine rebounds and Azar Swain added 12 points and five rebounds off of the bench. The Tigers held Yale’s star guard, Miye Oni, to five points on just 2-of-16 shooting. 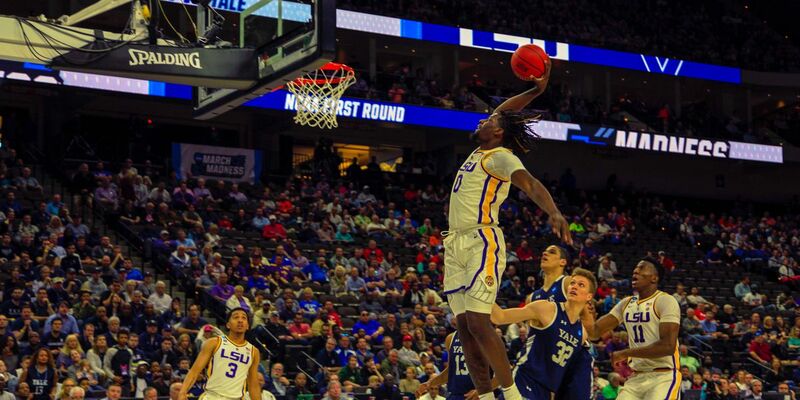 This was LSU’s first win in the NCAA Tournament since 2009. 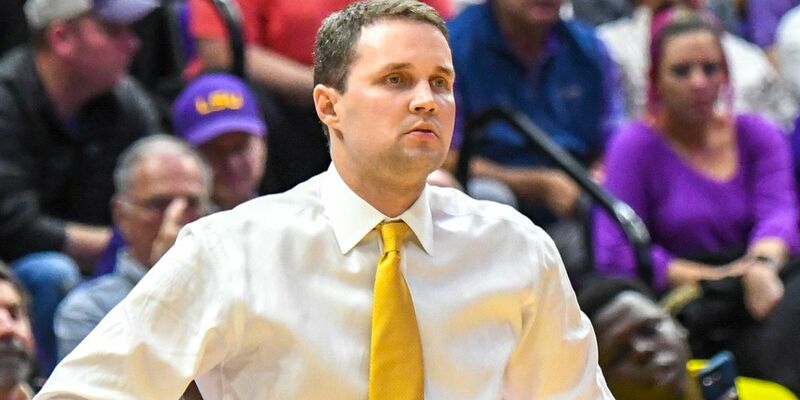 LSU will next face Maryland Saturday after the Terrapins beat Belmont, 79-77.